Aid.Works | We believe charity is a responsibility. Source: Aid.Works | We believe charity is a responsibility. Author echenbergPosted on June 15, 2016 Leave a comment on Aid.Works | We believe charity is a responsibility. Giving Evidence works to get charitable giving based on sound evidence. 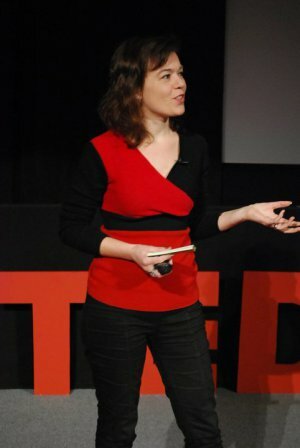 It was founded by Caroline Fiennes, an acclaimed author and former award-winning charity CEO with over 10 years experience advising donors and charities. We work on improving the ‘system’ across charities and philanthropy, and advising donors and foundations on an individual basis. Our work on the system includes improving the amount & quality of evidence about charities’ effectiveness which is published (as opposed to unavailable), robust,findable, and clear. We work on those four areas. We’re doing ground-breaking work looking at non-publication of charities’ research; we’re working with a foundation toassess and improve the quality of research by charities they fund; and we’re working to make research by charities in criminal justice more findable and clearer. We take many lessons from the way that evidence is produced and organised in medicine. We are working to research (i.e., generate evidence on) what donor practices are most effective, and how to get donors to do them. We’re writing a paper on this with the University of Chicago, and a case study of good practice with the InterAmerican Foundation. 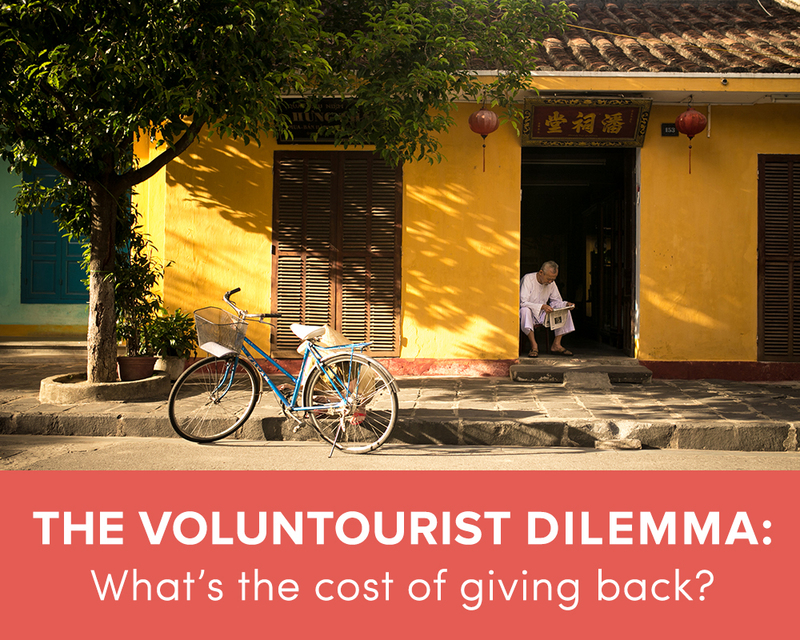 Voluntourism expert, Pippa Biddle, explores the impact of voluntourism on communities abroad, the ethics of voluntourism, and when it’s a good idea to volunteer abroad. 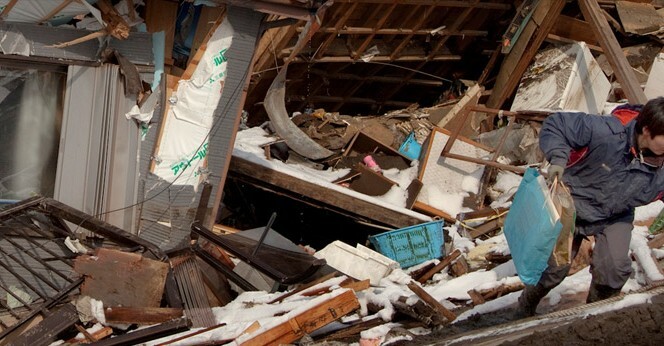 Disaster Accountability Project saves lives and reduces suffering after disasters by maximizing the impact of preparedness, response and relief through citizen oversight and engagement, policy research and advocacy, and public education. 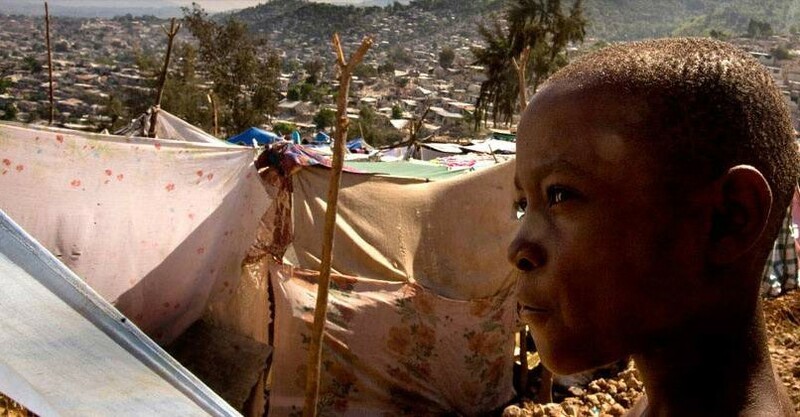 DAP is the leading nonprofit organization that provides long-term independent oversight of disaster management systems. DAP engages a dedicated community to advance policy research and advocacy, promote transparency, and encourage the public to participate in oversight, community-based organizing, and discussions about disaster preparedness and relief. Dedicated citizen oversight is necessary to ensure resources dedicated to preparedness, relief, and recovery are effectively utilized, communities are sufficiently engaged and more resilient, and best practices and lessons learned are implemented so mistakes are not repeated. Prior to the creation of the Disaster Accountability Project (DAP), there was no dedicated, independent oversight of the agencies and organizations responsible for these critical life-saving responsibilities. Unlike charity evaluators that focus solely on financials, assessing administrative or fundraising costs, we conduct in-depth research aiming to determine how much good a given program accomplishes (in terms of lives saved, lives improved, etc.) per dollar spent. Rather than try to rate as many charities as possible, we focus on the few charities that stand out most (by our criteria) in order to find and confidently recommend the best-giving opportunities possible (our list of top charities). 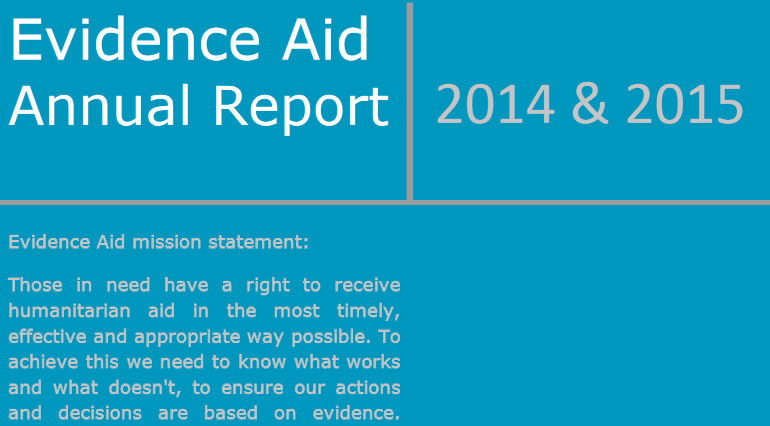 Author echenbergPosted on June 14, 2016 Leave a comment on Evidence Aid | Inspiring and enabling those guiding the humanitarian sector to apply an evidence-based approach. Author echenbergPosted on June 14, 2016 1 Comment on Hello world!